A French door is a single door with glass panes inserted throughout the length of the door. Traditionally French doors have been known to be double doors with glass in them that separate two rooms. Sometimes designers will refer to these types of doors as French windows. 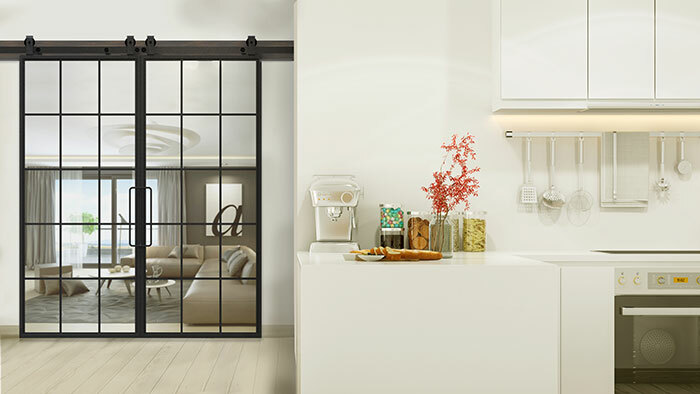 French doors are commonly found in the kitchen, separating the kitchen from the living or dining area. 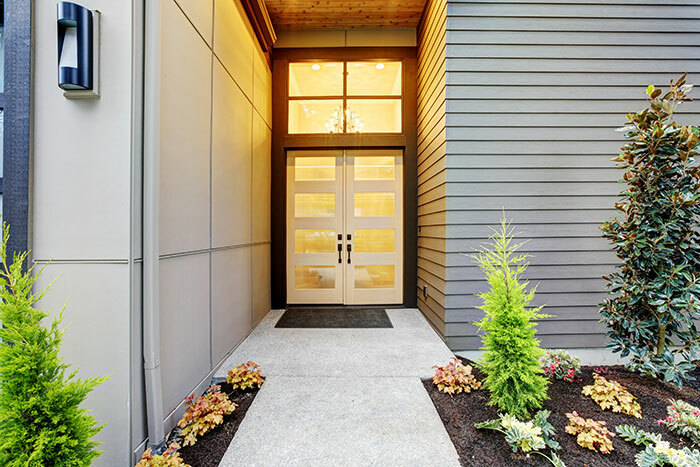 They are also commonly used as exterior doors leading out to a patio or deck. 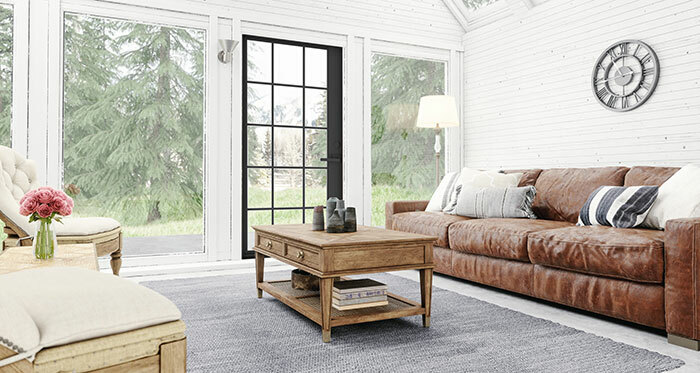 The tall glass panes in French doors bring light in and add a connection to the outdoors. 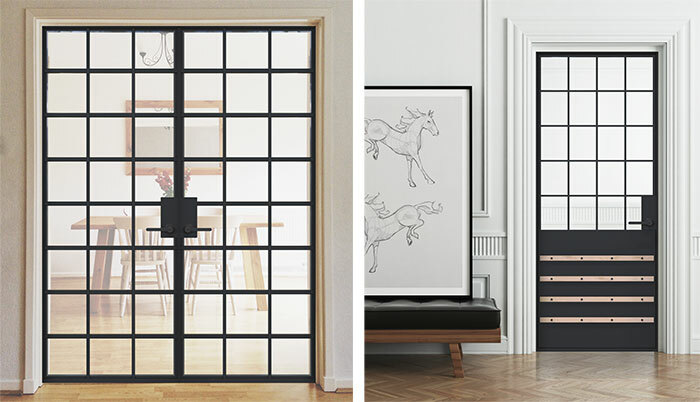 Our sliding barn style French doors are revolutionary to the French door market. We also sell traditional interior and exterior French doors. To save energy, we use premium insulated glass which provides natural light to your room as opposed to turning on lights. 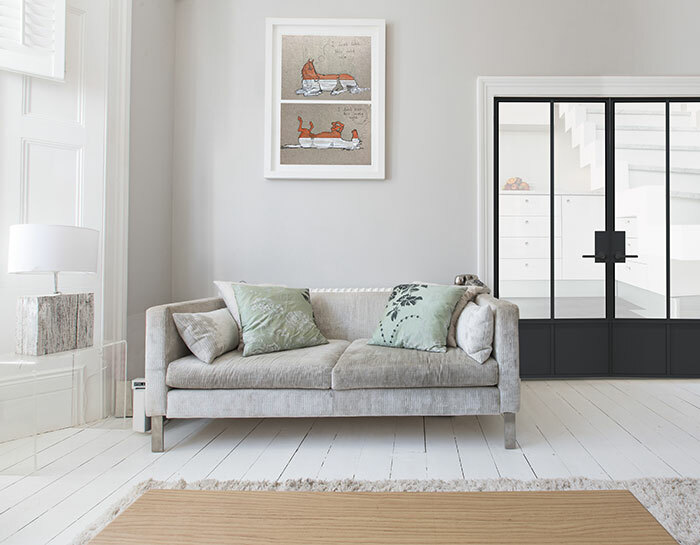 Our designers have built out the largest selection of designer French doors offered on the market today! We offer wood French doors and metal French doors as well as a combination of wood and metal French doors. 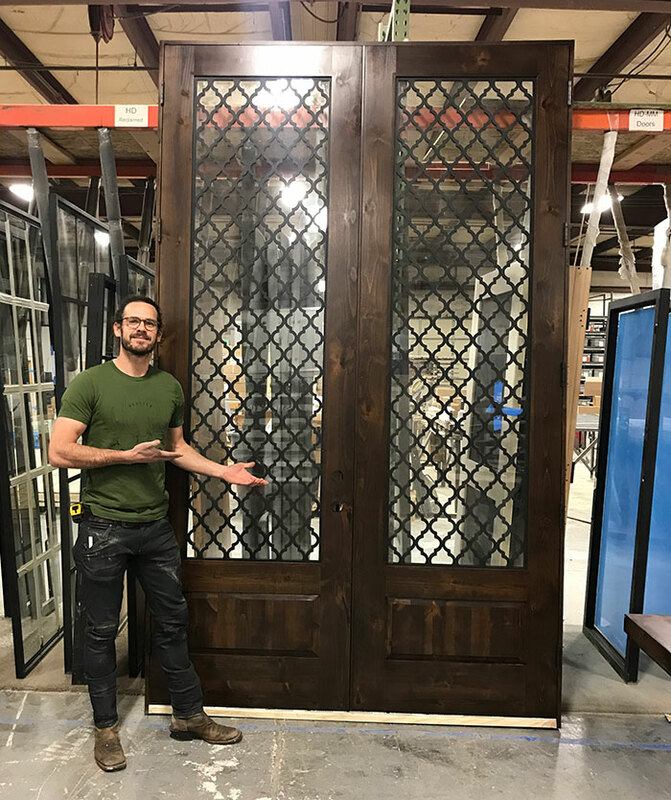 See this stunning collection at https://rusticahardware.com/french-doors/. Our French doors can be customized to meet your needs. 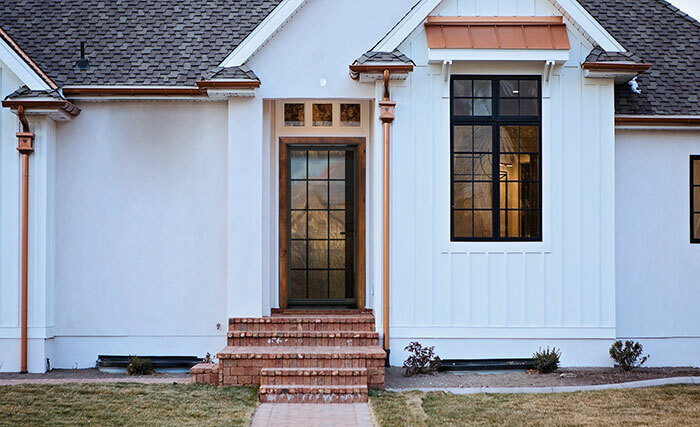 You can customize the height and width of your French door as well as the door finish. We manufacture our French doors to your specifications and ship them within 2-3 weeks. Expedited shipping and production is also an option. 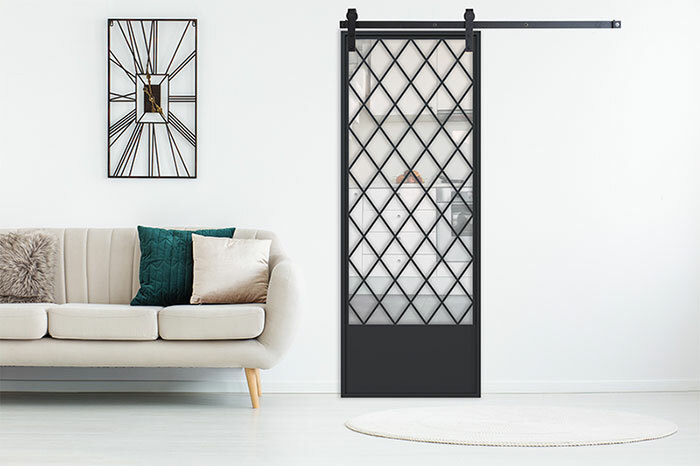 Click here to see our amazing collection of French doors and to discover all the ways you can customize your own to bring some well-needed joie de vivre to your home today!